Provides weekday and Saturday service from Northbrook Court to the Davis Street CTA Purple Line Station in Evanston making stops near New Trier High School, Ravinia Festival, and the Chicago Botanic Garden. This route parallels a portion of the Metra Union Pacific North Line. Provides weekday rush hour service between the Linden Avenue Station, North Shore and several points in Northfield. Also serves the Wilmette Metra Station, Edens Plaza, Regina Dominican High School, Loyola Academy and New Trier Northfield High School Campus, Northfield Village Hall and Northfield Plaza. 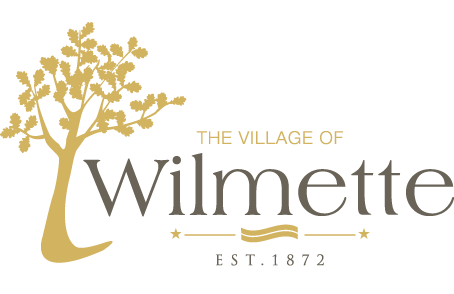 Provides weekday service from Wilmette to Northbrook. Service operates from Linden CTA Purple Line station to Northbrook Court. Serves the following major destinations: Howard CTA, Linden CTA, Metra Union Pacific North Line (Wilmette), Metra Milwaukee District North Line/Amtrak (Glenview and Northbrook), Regina Dominican H.S., Edens Plaza, Loyola Academy, New Trier H.S. (Northfield), Westfield Shoppingtown Old Orchard, Skokie Courthouse, Christian Heritage Academy, Kraft Headquarters, UPS and Northbrook Court.